Since 1989, Bold Concepts has been enhancing the growth of small businesses participating in Federal Government construction programs. 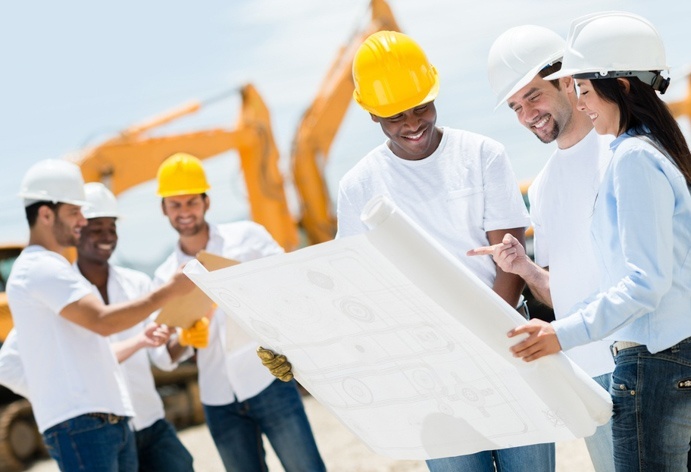 Bold Concepts, Inc. provides comprehensive support services for Small Business (SB) General Contractors specializing in Federal Government Construction Programs— namely 8(a), Tribally-owned, HUBZone, SDVOSB, SB, and WOSB contractors. Bold Concepts works with the top construction professionals in the nation. We offer competitive compensation and benefits, a dynamic work environment, and travel opportunities for motivated professionals. Interested in joining Bold Concepts' team? We’d love to hear from you. Our business is currently expanding, and we are always looking for potential candidates to fill newly created positions in our firm. Email your cover letter, resume and salary requirements to hr@boldconcepts.com. As Founder of Bold Concepts, Inc., David Wimsatt is closely involved with all aspects of client development along with his senior staff. His guidance on issues such as bonding sources, financing options, teaming arrangements, business structures, and team building are based on practical, proven, and time-tested methods. Dave's 30+ years of experience includes hands-on 8(a) business development work for small firms and the founding and running of multiple construction, building supply, real estate development and management, internet, and promotional firms. Kevin Wimsatt brings to Bold's clients extensive strategic marketing experience and well-established relationships with Federal Government contracting agencies, ensuring efficient and effective marketing of Bold’s small and disadvantaged 8(a) clients using a variety of contract vehicles and teaming arrangements. He oversees Construction Division operations including direct sales, capture management, strategic marketing and planning, estimating, project management as well as company and client conflict resolution. Kevin holds a Bachelor of Science degree in Marketing from Northern Arizona University and has completed numerous industry-related certification courses from George Washington University. Robert McCool provides the full range of support for clients' construction businesses from initial cost impact studies through design build, lease reviews, CPM scheduling, on-site supervision, contractor coordination, quality control and contract documentation. Bob oversees his experienced staff responsible for cost estimating, pricing, project management and technical proposals. With over two decades in the construction industry, Bob has the knowledge and experience to optimize construction resources and access top materials suppliers. He is a known and trusted partner of many Federal customers in the National Capital Region and elsewhere in the Middle Atlantic. 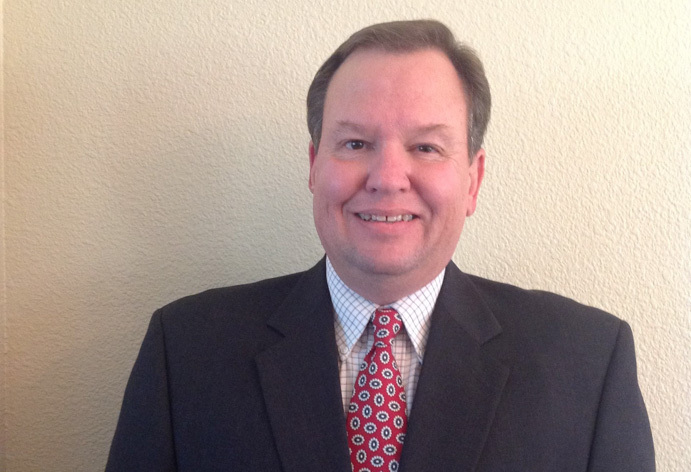 Robert Kennedy, CPA has over 30 years of C-Level executive experience. 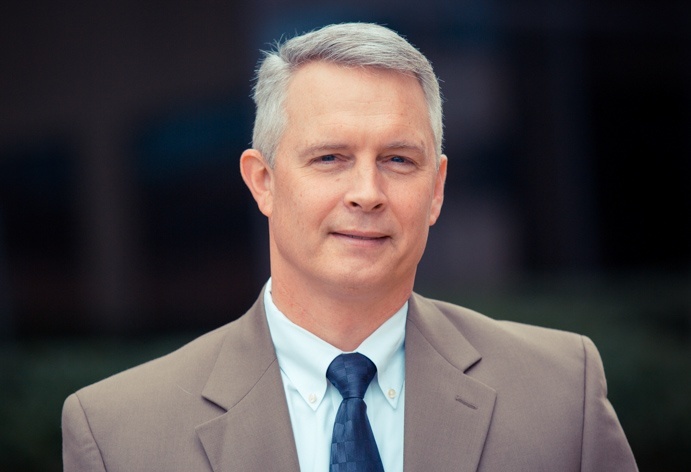 His experience covers a wide range of disciplines and includes manufacturing, distribution and logistics, construction, hospitality, international, and various businesses in federal government contracting. He has experience in consulting and managerial accounting, business development, information technology, treasury, and risk management. 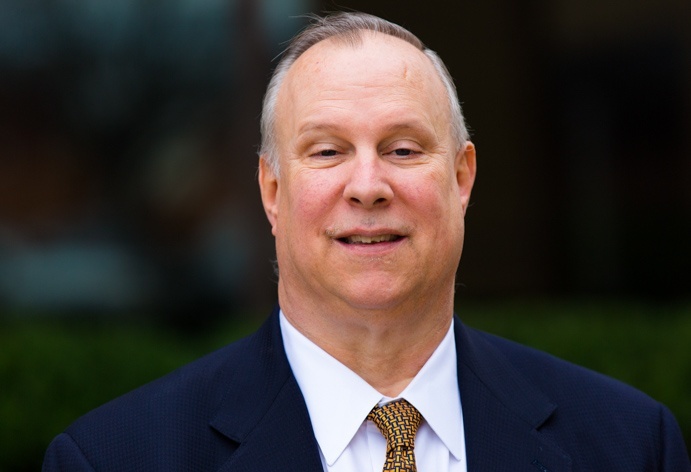 Robert holds both a Master of Science Degree in Accounting and Finance and a Bachelor's of Science Degree in Accounting and Business Administration from the University of Maryland. He is a licensed Certified Public Accountant and is a licensed California General Contractor, who holds California Contractor's licenses in Cabinetry/Millwork and Finish Carpentry. 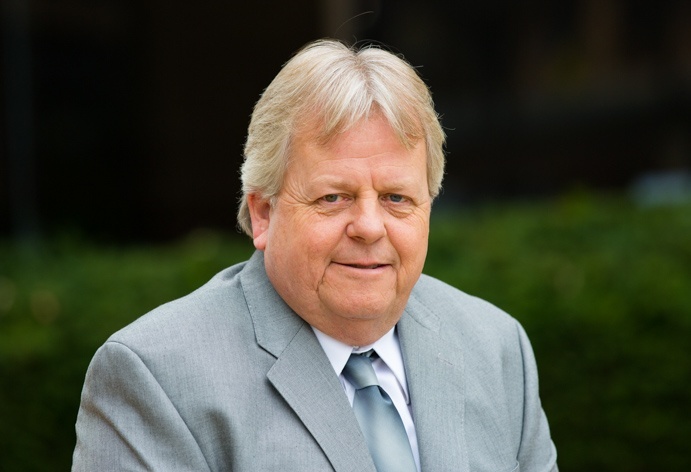 With over 30 years involvement in the local community and its businesses, Greg Wims raises awareness of Bold's commitment to improving lives and the community through 8(a) business success. He acts as our clients’ liaison to the Small Business Administration, where he held an appointed senior executive position. He has also served as President of the NAACP’s Maryland Chapter and is the founder and President of the Victims’ Rights Foundation. Bold Concepts and our clients rely on Greg’s vast experience and key relationships for both SBA compliance and minority outreach issues. Terri Jean-Charles brings to Bold Concepts an extensive background in marketing with over 20 years as a marketing professional with various corporations such as Canon U.S.A., General Electric, Sprint Communications, ACS Federal Solutions, and Oakwood Worldwide with core competencies in government and strategic marketing, brand development, and digital marketing. For our clients and the Bold Concepts organization, she assists in the business development and client relations initiatives. 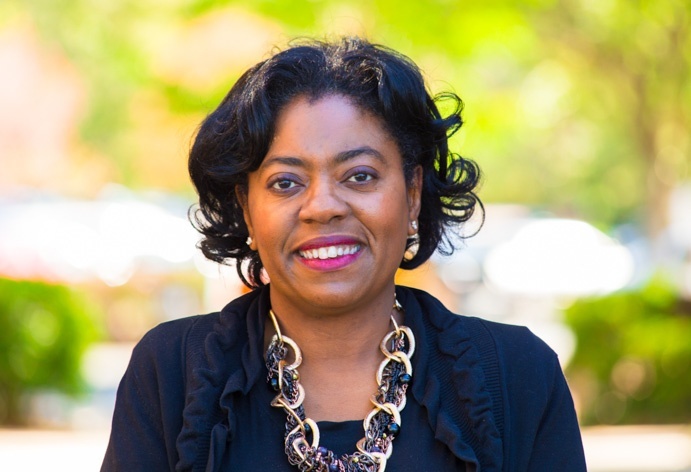 Terri holds a Bachelor’s of Science Degree in Marketing from Hampton University in Hampton, VA.
As owner of one of Bold Concepts’ graduated 8(a) client companies, Gary Bailey's experience as a successful 8(a) owner and entrepreneur provides a real-world template for client success. He helps current and new clients leverage their personal and technical strengths, ensuring the proper investment of human, financial, and technical talent to meet business objectives and enjoy solid returns. He brings to Bold and its clients the benefits of 30 years in building, financing, and growing construction and commercial real estate businesses. Gary earned a Bachelor of Arts degree in Business Management from Knoxville College. Craig Gangloff oversees the Estimating Department, reviewing the cost estimates and subcontractor bids for all client projects, and lending his direct input to the largest, most complex, and high-profile bids. He provides our clients nearly 30 years of architectural and design-build construction building experience, in a full range of roles. 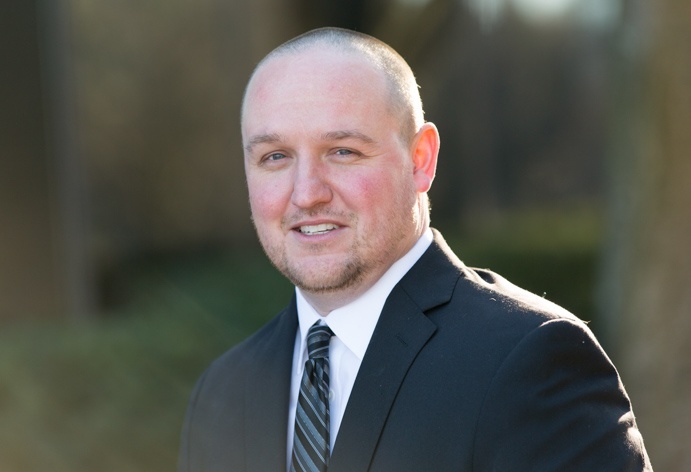 Craig has served as draftsman, project manager, scheduler, on-site supervisor, and estimator for small and mid-size firms, as well as a Maryland State agency. Craig holds Bachelor of Science degrees in Architectural Design and Building Science & Construction Management, and a Graduate-Level Certificate in Architecture. 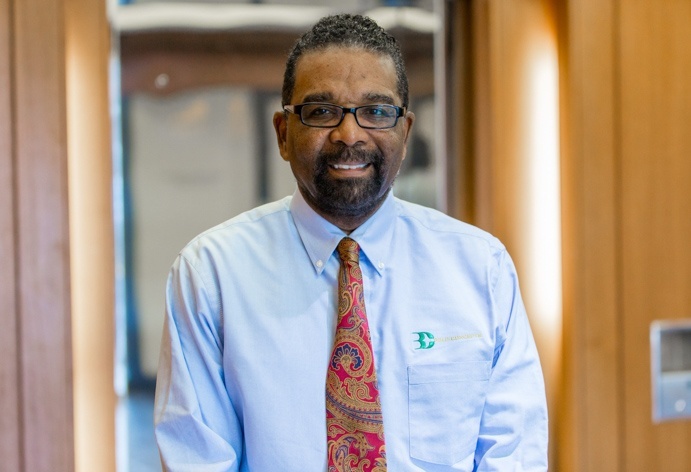 Derrick Locker is a seasoned finance executive with over 20 years of experience in the construction, human resources, and printing industries. A proven strategist, technical generalist, and facilitator, he works with Bold and its clients to develop and actualize short- and long-term investment and accounting goals. 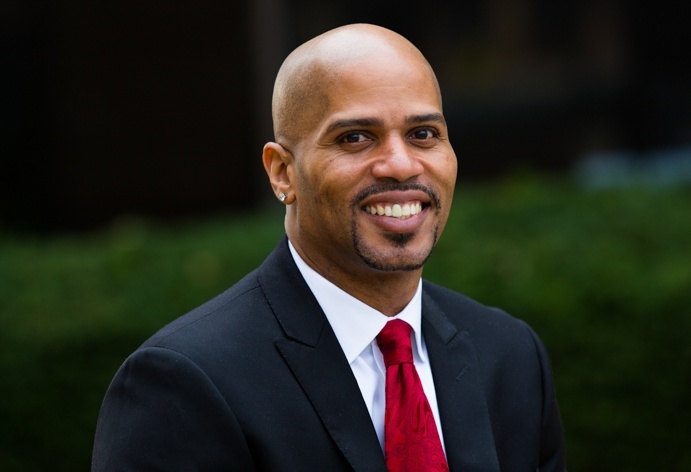 Derrick's background also includes experience in credit and cash flow forecasting, risk management, payroll, employee health care, pension plans, and information technology systems. Derrick holds a Bachelors of Accountancy from George Washington University and is a current member of the National Society of Accountants. 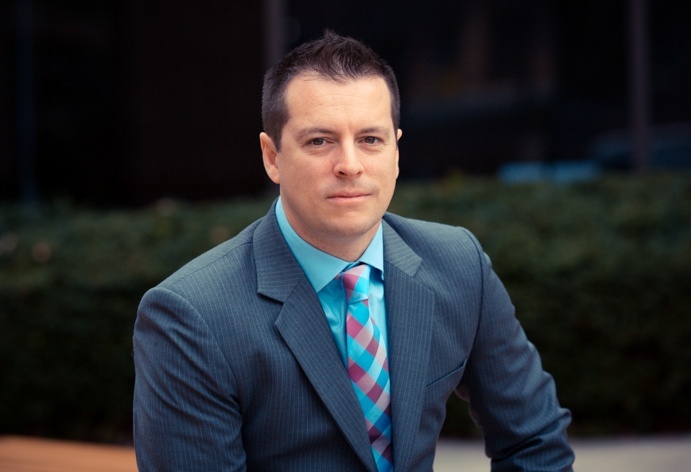 James Johnson has over 15 years of financial accounting experience in the construction industry. He oversees the Client Accounting Department working to provide month end and year end consolidated reports, balance sheet reconciliation, job cost maintenance, fixed asset maintenance, budgeting and forecasting, payroll and payroll tax, cash flow reporting and variance analysis. James utilizes his knowledge of the Federal government's accounting systems to assist our clients with accurately and promptly invoicing for project costs including reporting and close-out documentation. James holds a Bachelors of Science in Economics from The University of Mary Washington College. 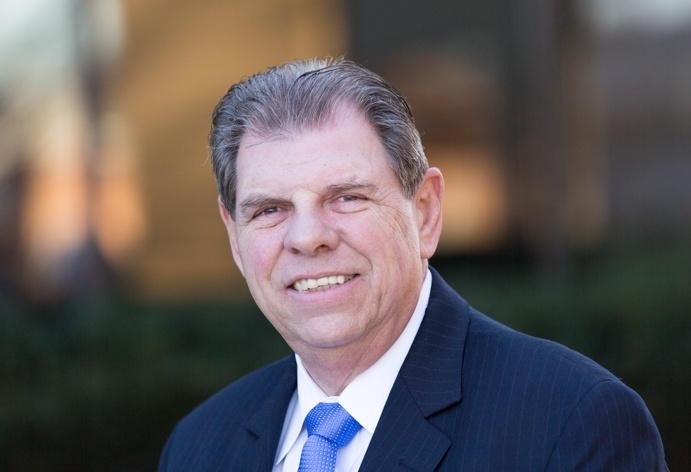 Dean Hardman has spent over 40 years in the construction industry, working his way through the ranks from completing his carpenter's apprenticeship to now overseeing Bold's client's marketing services to Federal agencies in the Northeast, Mid-Atlantic, and portions of the West. He also represents our clients on the Negotiating Committee for the Construction Contractors Council - AGC Labor Division. 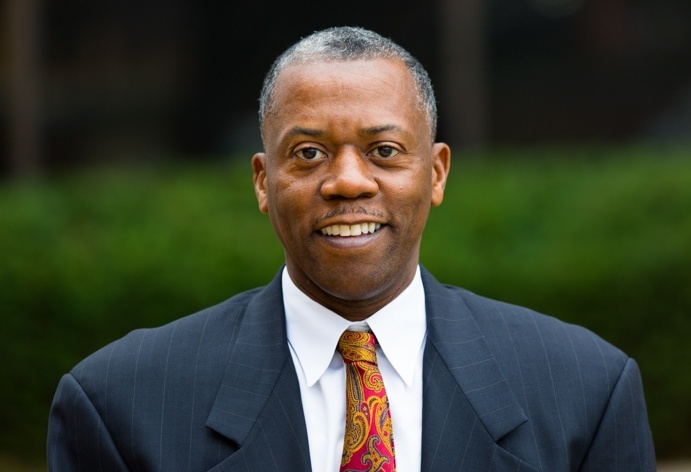 Dean served the Carpenters District Council of Washington DC and Vicinity for over 22 years, first as the Trust Fund Representative, then as the Business Representative. He holds a Bachelor of Science from the University of Baltimore in Business Administration Management and a minor in Marketing. With over 15 years of experience growing business development departments through proven marketing and proposal strategies, Steven Grange is an asset to the Bold team and our 8(a) clients. 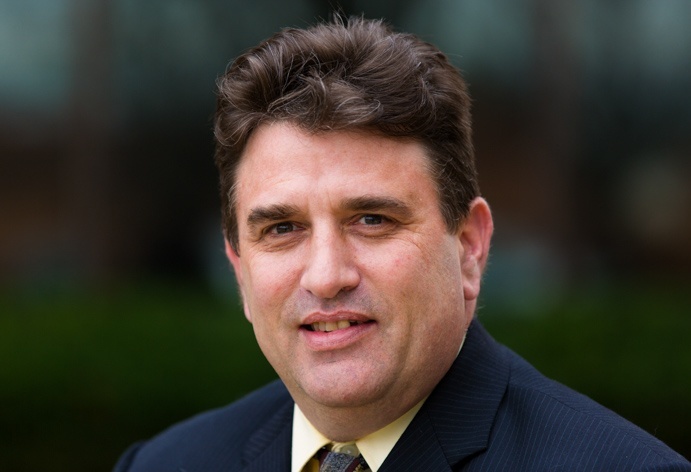 Steven has helped win nearly $1Billion in federal, state, local, and commercial contracts thus far in the construction, professional services and IT industries. He is an experienced teaming and relationship-builder, negotiator, and facilitator. Steven holds a Bachelor of Science in Marketing and a minor in Global Relations from George Mason University. He is currently serving as the Scholarships/STEM Chair on the Board of Directors for the Society of American Military Engineers Mid-Maryland Post.